Accessories: Ice Cream Parlor Buttons, Designer Big Button, Jewelry Tag Punch, Scallop Edge Border Punch, Linen Thread, Stampin Dimensionals and Adhesives. What a great use of this stamp! 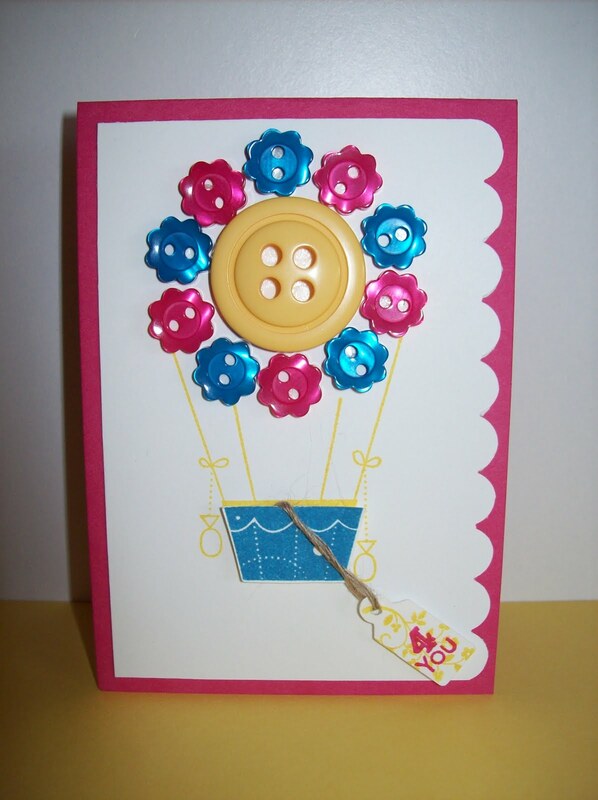 Very creative and love your card!! SO CUTE! Love the use of the buttons...very clever!! 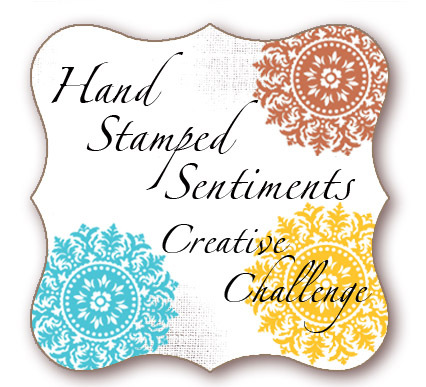 Thank you for playing at Hand Stamped Sentiments!! Fabulous idea! What a creative way to use buttons. Thanks for playing at Hand Stamped Sentiments. This is a fabulous idea! Love your use of buttons. Thanks for playing with us this week and hope to see you work next week also. 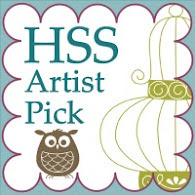 Congratulations you've been selected as a Hand Stamped Sentiment Artist Pick. Please email so I can send you the html for your badge. Congratulations!